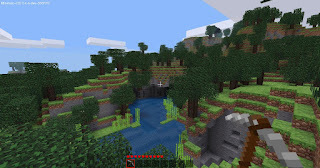 Minetest is a free and open source game for Windows and Linux in development since October 2010. Inspired by games such as Minecraft and InfiniMiner, this game offers an infinite sandbox world where players are free to create and explore whatever they want to, imagination is the limit. Use your tools to shape the game world and craft materials that help you along the way. Besides singleplayer, there’s multiplayer support for tens of players and a map generator.